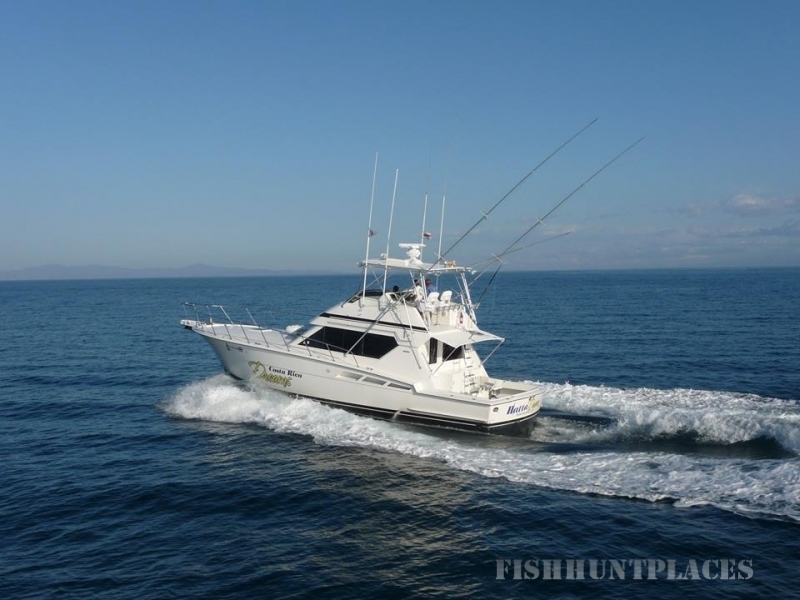 Costa Rica Dreams Sport Fishing is a 5-Star Sportfishing operation with the only charter boat retail office in the renowned LOS SUENOS RESORT & MARINA. 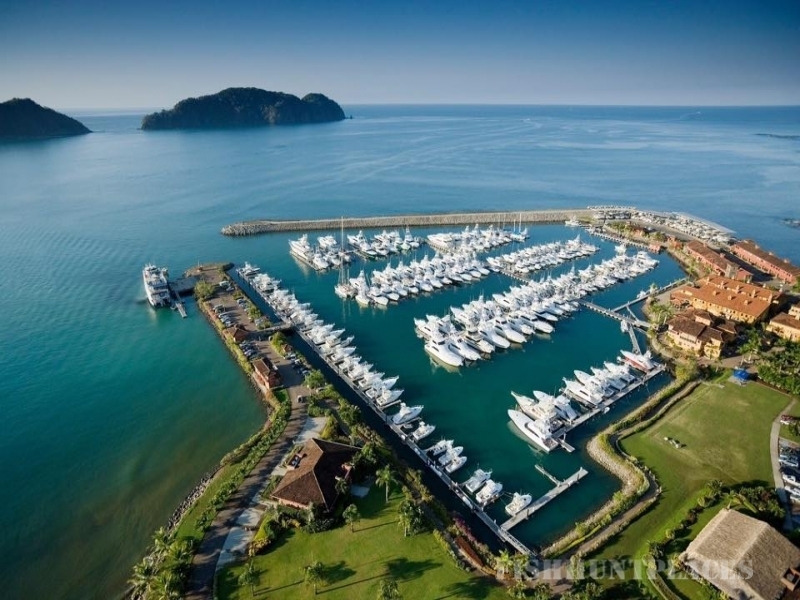 "Home to the famous "Los Suenos Signature Billfishing Tournament", the first "leg" of the "Triple Crown" ended with a WORLD RECORD BREAKING CATCH! 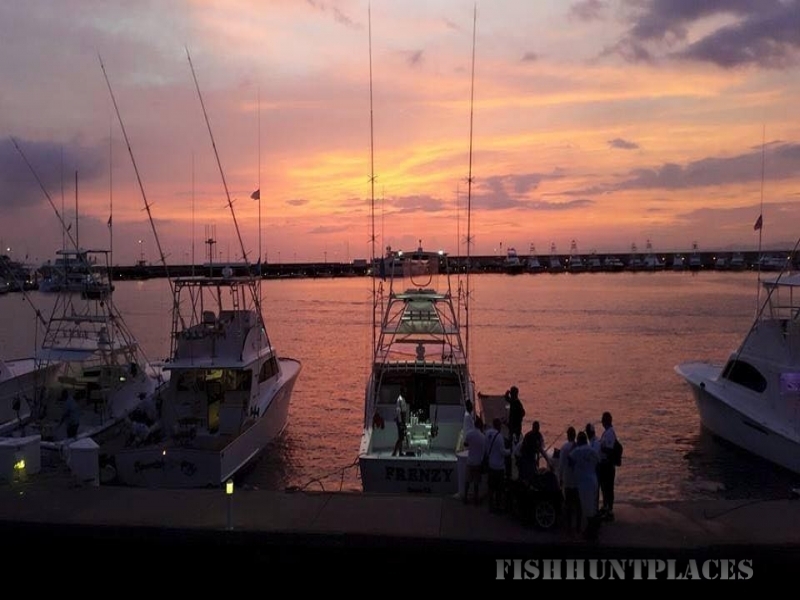 42 boats released 2,172 BILLFISH IN 3 DAYS OF FISHING! That was an average of 17 BILLFISH PER BOAT..... PER DAY or over 2 FISH PER MINUTE...! 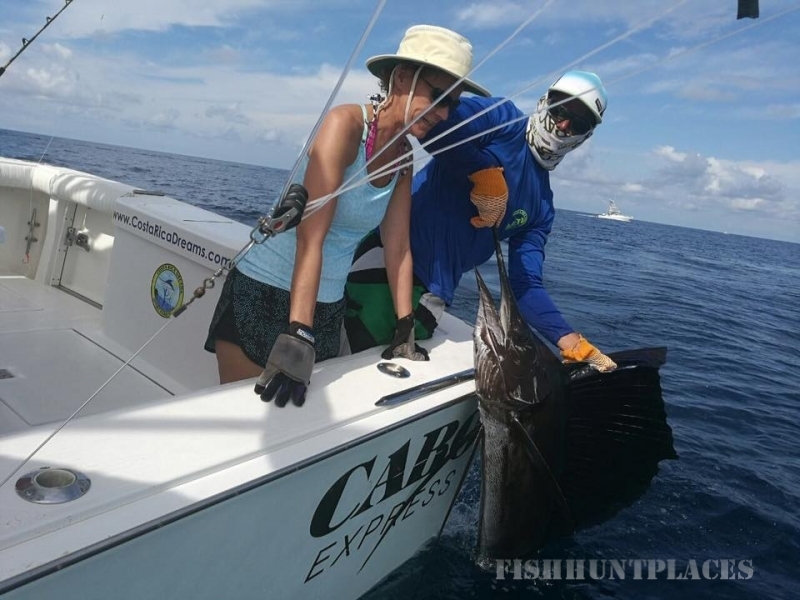 At the conclusion of all three legs a total of 6,570 billfish were released. 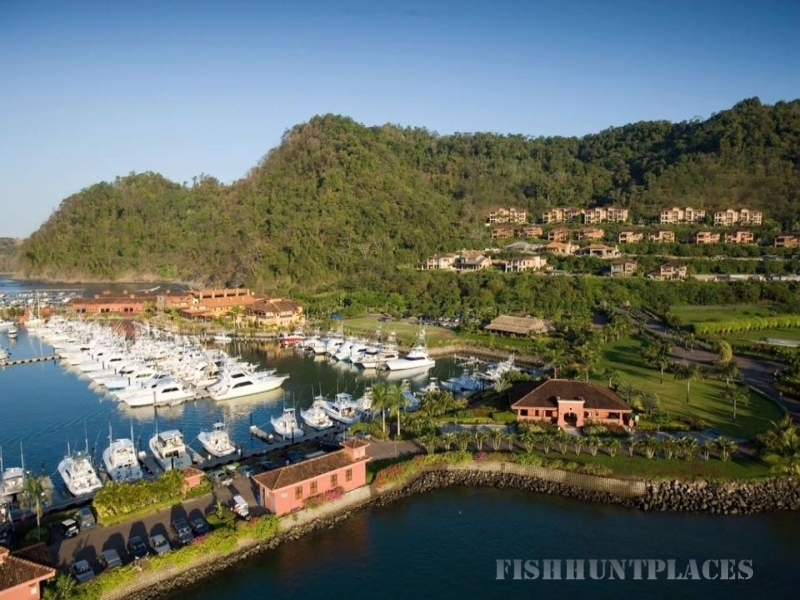 You will not find better fishing than this anywhere in the world"
The calm waters around the Los Suenos Marina and the short travel time to the fishing grounds here proved once more to be one of the most productive fisheries in the world. 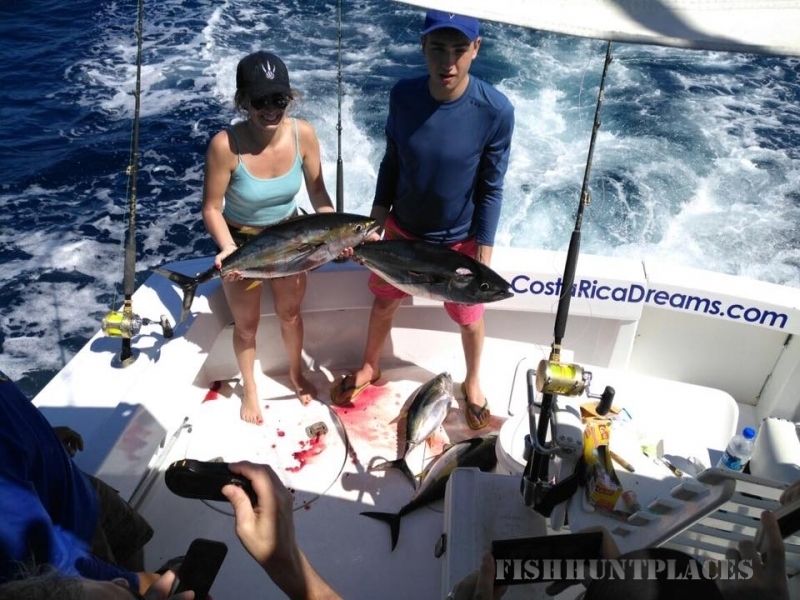 There is good reason why among many sport fishing enthusiasts, Los Suenos and Costa Rica Dreams Sport fishing is considered to best sportfishing destination in the world!